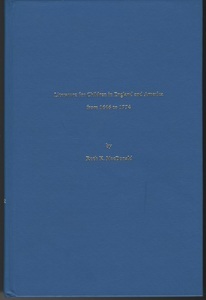 Ex-lib hardcover. Spine bumped. A few library markings, but otherwise clean. 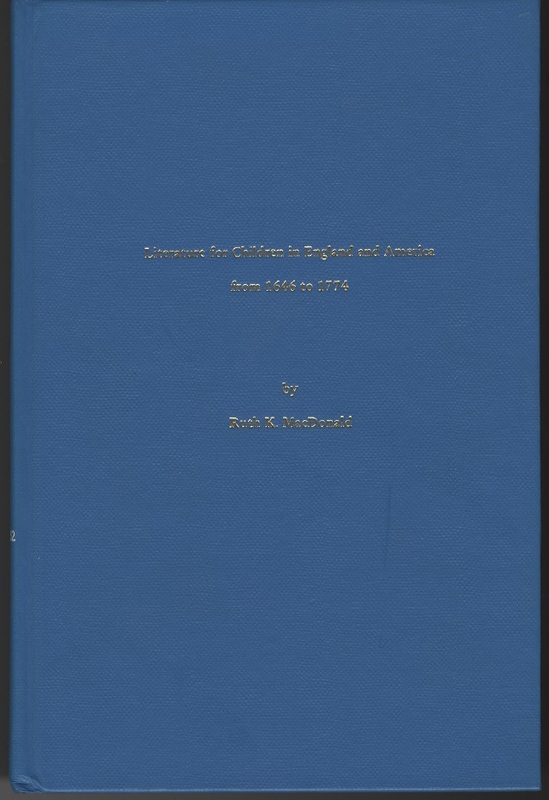 MacDonald, Ruth K., Literature for Children in England and America from 1646 to 1774, Troy, New York: The Whiston Publishing Company, 1982, Children's Literature Archive, accessed April 24, 2019, http://childrenslit.library.ryerson.ca/items/show/9280.